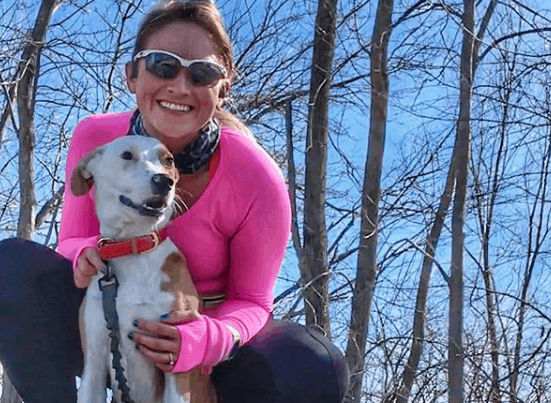 In honor of our new partnership with SmartyPaws, this Member Spotlight features Megan Watkins, a professional dog walker! 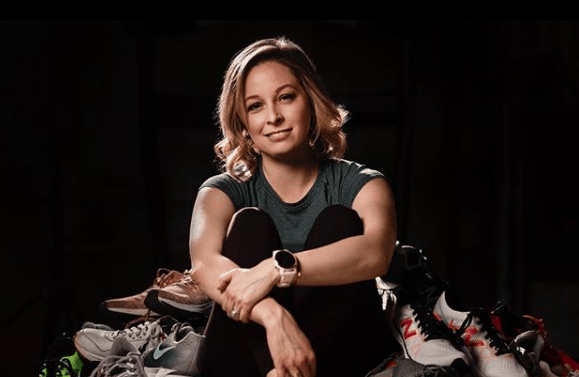 We recently had the pleasure of interviewing Megan, an avid Charity Miles member who shared her story with us. Q: First off, where are you from and what do you do? A: I’m from Derbyshire, England (that’s sort of in the middle of the country). It’s known to be a beautiful county and attracts a lot of walkers and cyclists, so it’s a good place to be a dog walker! As well as dog walking I also do pet sitting and small animal boarding. Q: How did you get into dog walking? A: I’d always wanted to work with animals and started a ‘pet hotel’ when I was 13. I looked after rabbits, guinea pigs and lots of other small pets for people when they went away on holiday. When I left college at 18 expanding the business into pet sitting and dog walking seemed like a good next step. A: One of the best things about dog walking is that you’re out in the fresh air instead of stuck in an office. It can be tough to get outside in the cold winter months but the spring and summer walks make up for it! It’s great for keeping you active too. Q: How long have you been a Charity Miles member? A: I’ve been using the Charity Miles app for about 6 months. I use it every weekday, and occasionally at the weekend if I have some extra walks to do. 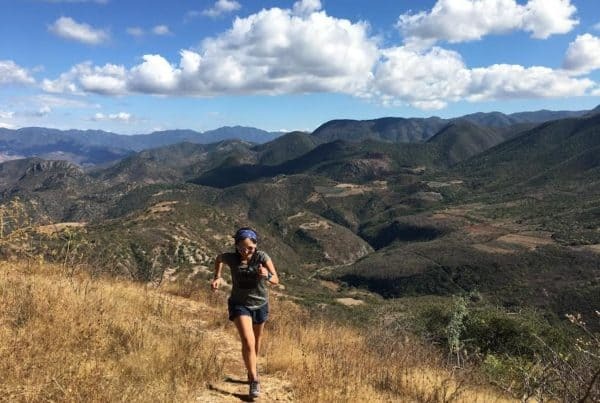 Q: What does your typical walk with Charity Miles look like? A: I walk the dogs straight from their homes so the walks vary, but I try to walk them away from roads as much as possible. Fortunately all of them either have parks or fields near their houses, which is more interesting for me and the dog! Q: Why do you use Charity Miles opposed to other fitness apps in the app store? A: I chose Charity Miles as I wanted to track how far I was walking without the app being too complicated. 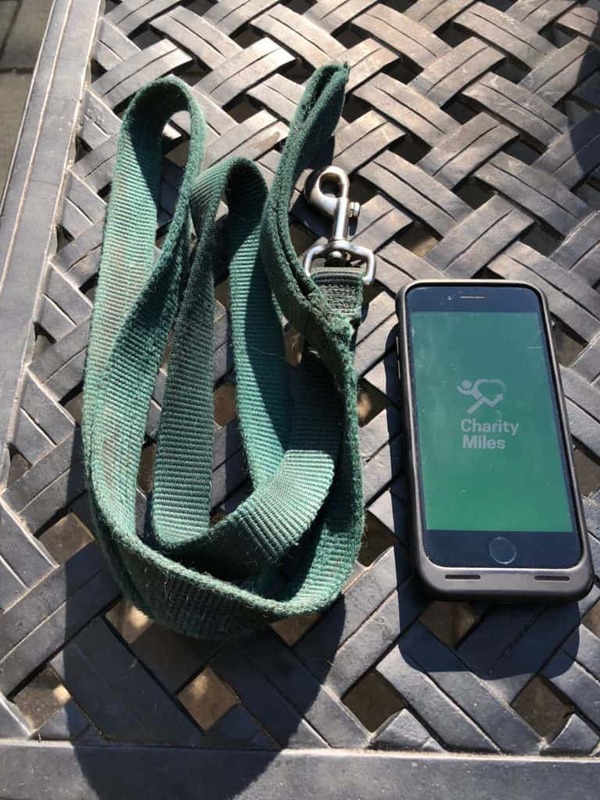 I loved the idea of walking to benefit other people or animals as well as improving your own fitness, and I also liked that you could choose which charity to donate to. Q: What charity do you typically choose? A: Right before I downloaded the app, I had just finished a book called The Promise of a Pencil: How an Ordinary Person Can Create Extraordinary Change by Adam Braun (great read, would definitely recommend!). It told the story of how Adam had completely changed the direction of his life by starting a charity called Pencils of Promise, which builds schools for children living in the three major poverty areas and really gets the local communities involved with the schools. I was pleasantly surprised to find Pencils of Promise listed as one of the charities on the app! I’ve been walking for them ever since, although I’ll probably change it to an animal charity at some point!